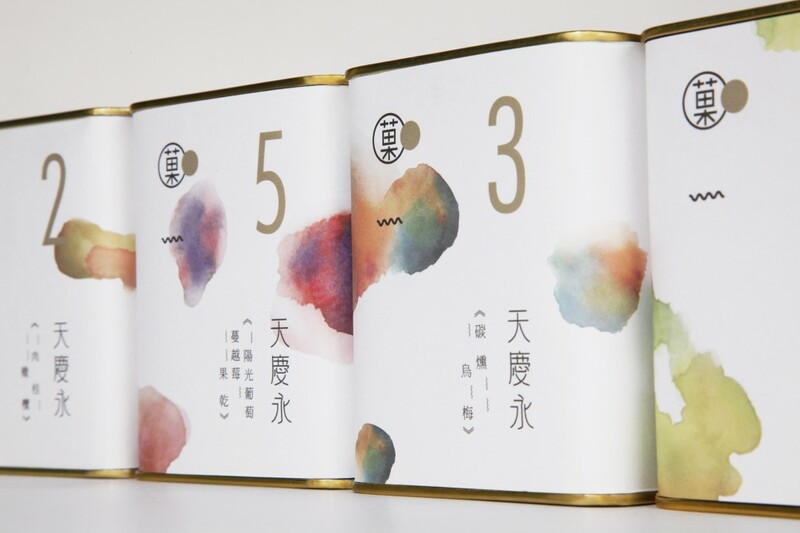 Tian Qing Yong, insisting on the quality of tea, has extended the tea relish to side-disk desserts and developed the “GUO” series of uniquely flavored tea food made of fine selected natural delicious fruit preserves that bring in long-lasting aftertaste in the mouth, just unforgettable! 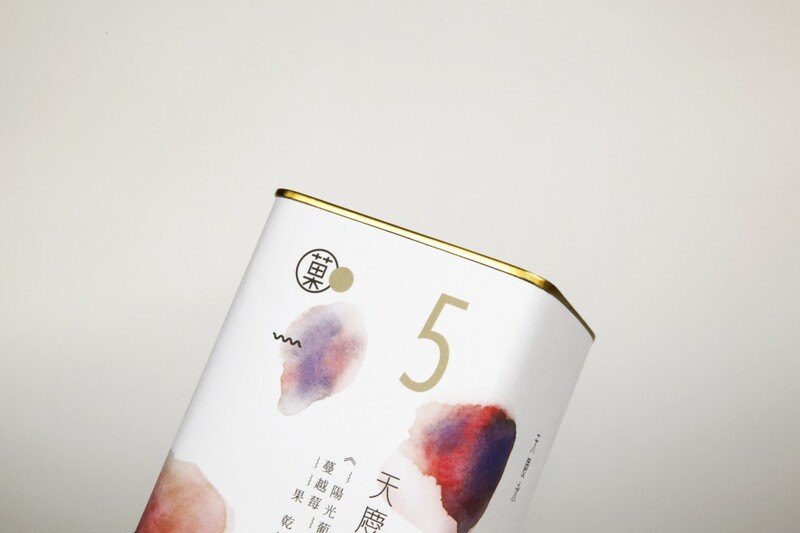 GUO means Fruit in Chinese. 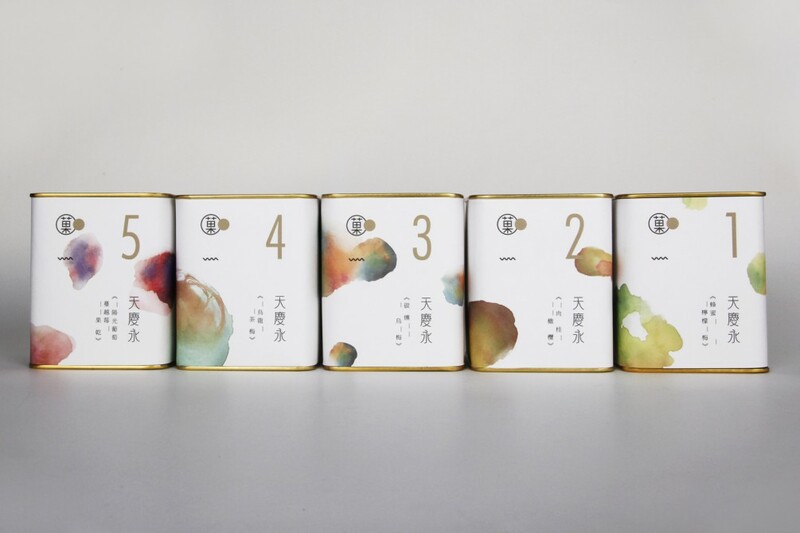 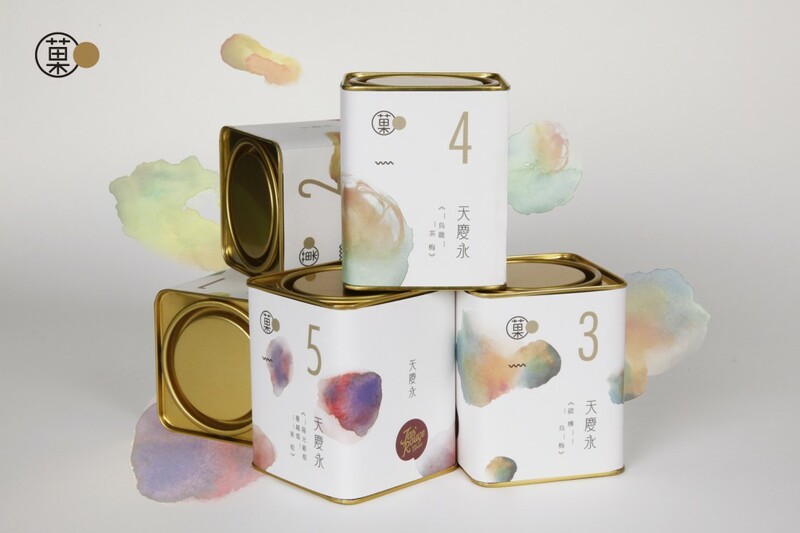 The golden packaging can symbolizes Tian Qing Yong’s branding style of contemporary elegance and modern food fashion, and through the visual interpretation of the watercolor rendering, the abstract sweet-sour taste emerging from the confiture in the mouth is figuratively presented. 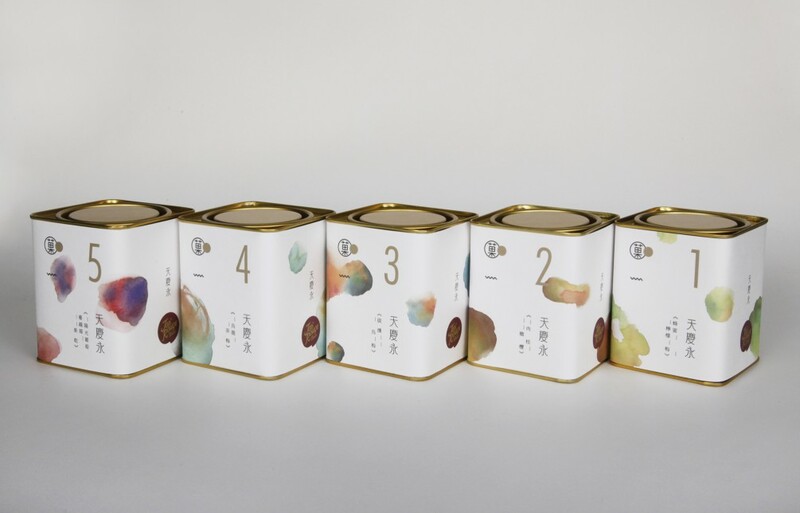 Each packaging design reflects the collocated colors featuring the ingredients, and the undulated line that indicates the sour level as well as the number that distinguishes the taste levels of the preserves help consumers from home and abroad easily remember their favorite flavors. 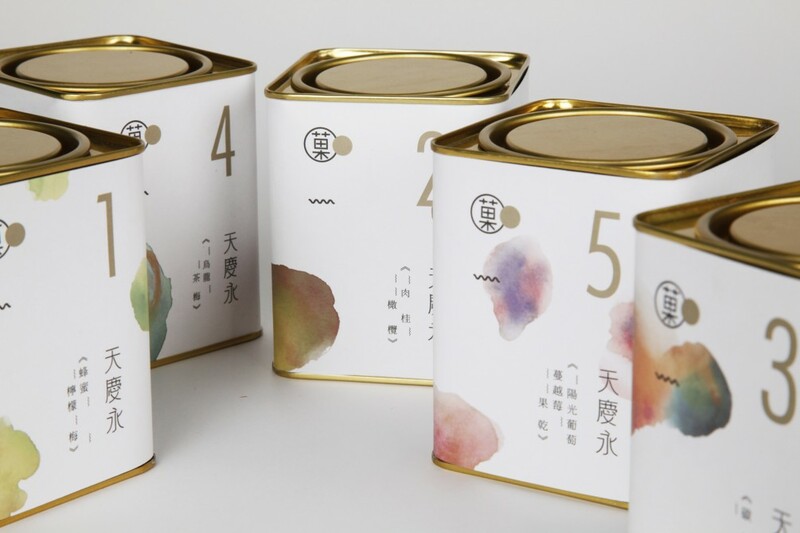 The exuberant sweet-sour relish tastes, the packaging visual feast, what an enjoyment!